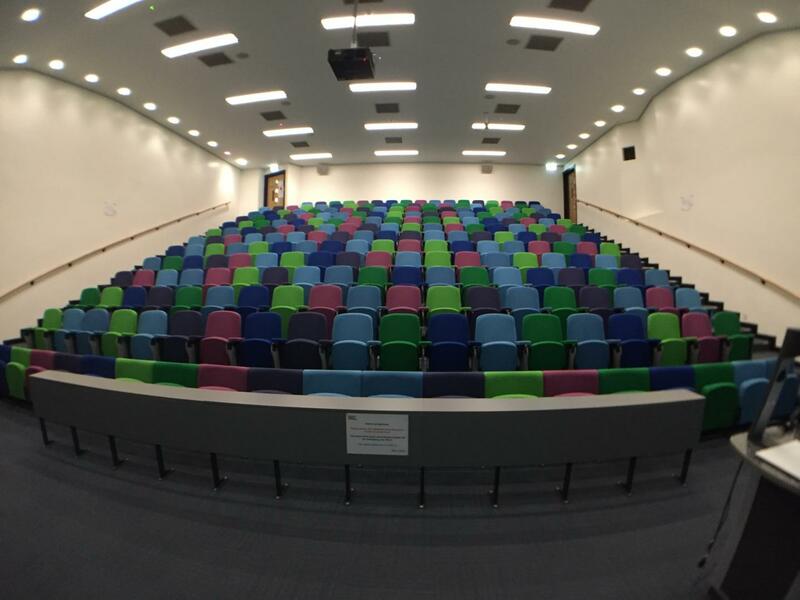 Lectures are a staple of higher education, and understanding how students interact and learn within the lecture theatre environment is central to successful learning. In a new study published in FEBS Open Bio, researchers examined students' reasons for choosing particular seats in a lecture hall, and investigated how seating positions correlate with student performance. Many students preferred being able to sit with their friends, while others were more concerned with either attracting or avoiding the lecturer's attention. Some students chose seats that allowed them to see and hear clearly, while others picked easily vacatable seats that made them feel less anxious. "Interaction is a key part of learning and knowing who the students are interacting with can be a great benefit when designing activities," said lead author Dr. David P. Smith, of Sheffield Hallam University, in the UK.